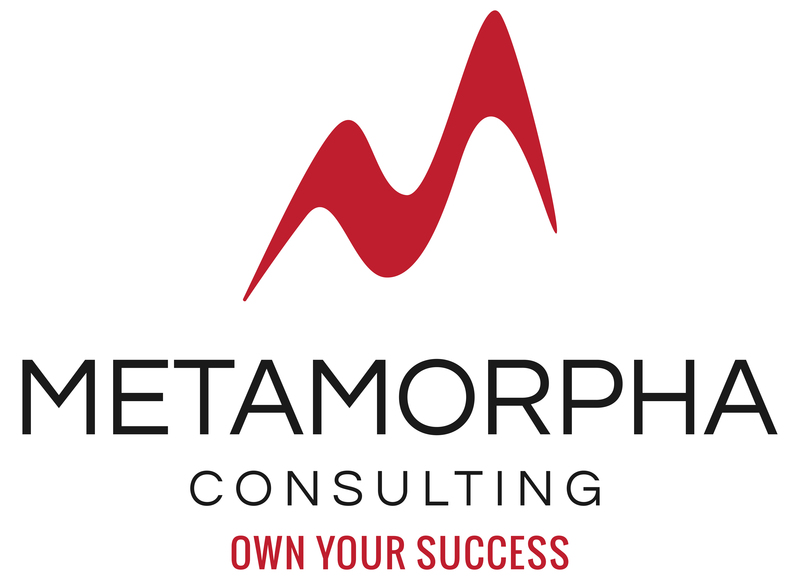 My name is Michelle and I started Metamorpha Consulting because I am bothered by the number of small businesses that are disappearing all around us. Big companies with big marketing budgets are taking over and swallowing up independent businesses and that doesn’t sit well with me. I’ve encountered lots of small business owners that have wonderful ideas about their business and marketing but just don’t have the time or knowledge on how to execute these ideas. With over 12 years of B2B and B2C sales experience with medical equipment (such as hearing aids) and retail sales, and over 5 years of experience coordinating marketing campaigns, I am in a unique position to understand your marketing needs. I’m here to help you execute your marketing plan so that you can attain your sales and business goals. With my sales experience, I understand the mindset of customers so I can help you market your small business to capture the attention of these customers. In addition to my marketing and sales experience, I also hold a B.Sc and M.Sc in Physiology. I also keep my marketing knowledge up-to-date with courses from BCIT and am currently finishing up my Associate Certificate in Marketing Communications. Whether you are looking for a partner to help you with your marketing plans and strategy or someone to help you with managing all of your marketing needs, I am here to help you maximize your marketing and sales potential. Connect with me on LinkedIn but make sure you introduce yourself and how you found my profile!